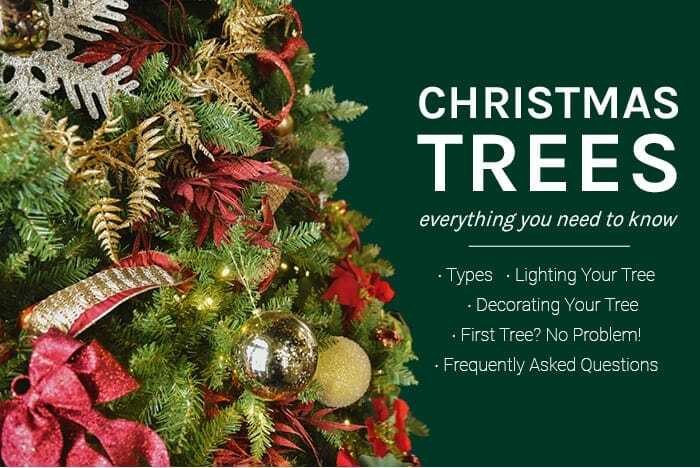 From choosing the right tree for your home to lighting and decorating your tree, we have all the information that you need to get your tree ready for the holiday season. 1. How do I select the right size tree for my home? You should plan to have 9" to 12" of space between the top of your tree and the ceiling to allow for a tree topper and some air so the tree will not look squeezed in. 2. How many lights should be on my tree? 750 to 1,200 lights for a full-sized 7.5 foot tree. 3. Are there special installation procedures for Giant Everest trees and residential tower trees 12’ high and taller? Yes. Tower trees must be installed in accordance with applicable laws and regulations. A licensed electrician and rigger must perform installation of all tower trees. 4. Are there special shipping and receiving requirements for Giant Everest trees and residential tower trees 12’ high and taller? Yes. Due to their size, tower trees are shipped via common carrier and will only be delivered to commercial locations. These locations must have an off-street receiving dock. If the ship-to location is unable to receive common carrier shipments or the shipment is refused, the customer will be responsible for all shipping charges. The size of the tree components will require several workers to unload the tree from the carrier’s truck. It is the responsibility of the customer to make proper arrangements for unloading the tree. When it comes to trees, there are a lot of options to choose from. Real or artificial? PE or PVC? We have the facts to help you find the right tree for your home. In just a few easy steps we'll give you the best tips to make your artificial tree look as real as possible. 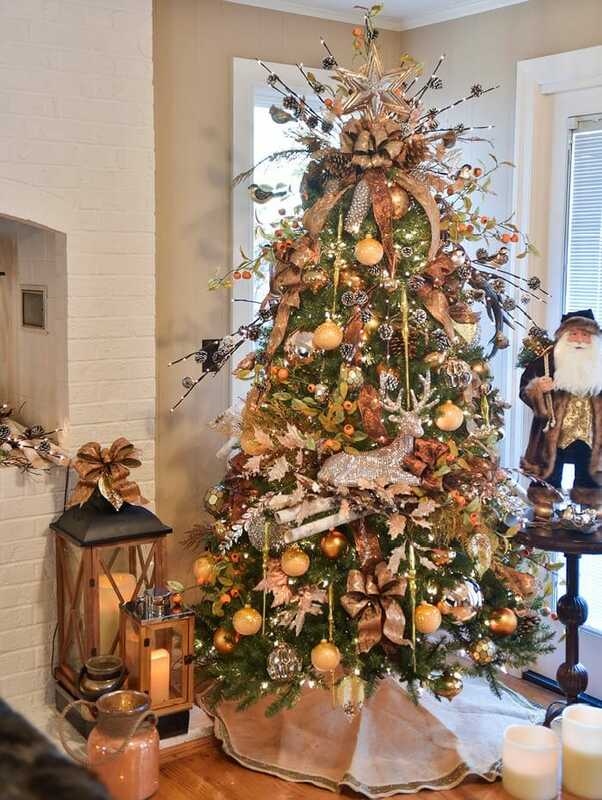 Read all about the best way to decorate your tree from our expert designers. We’ll tell you how many lights you’ll need, how to place your ornaments for the best visual effect, and more.